Be the first to hear about their new releases and deals. Download the Booksprout app and search for Luna Blushed today! 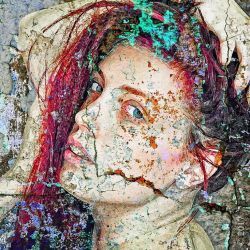 Luna Blushed is an artist and author who enjoys painting vibrant erotica from the exquisitely textured canvas of life and the vivid colors of imagination.